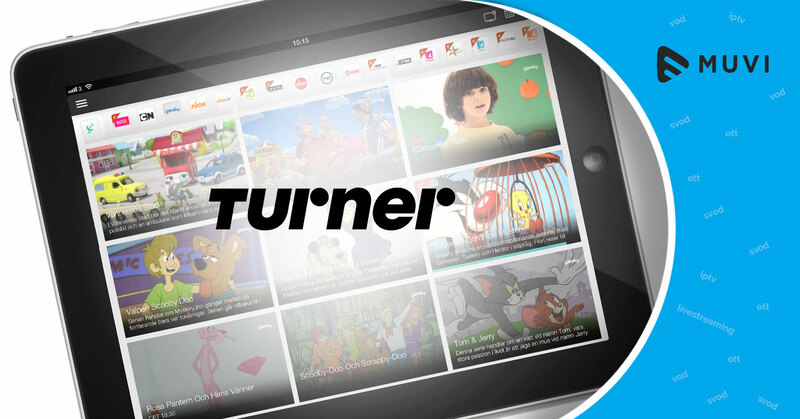 Despite a flurry of new streaming video choices, the number of U.S. and Canadian consumers who identify themselves as regular users of over-the-top content actually declined 2 percent over the last year, according to Arris’ latest Consumer Entertainment Index report. The annual global study, which will be released today, surveyed more than 19,000 consumers around the world and found that 86 percent of North American consumers surveyed said they watch OTT video services versus 88 percent in the 2014 study. Sandy Howe, senior VP of global marketing at Arris, said Europe’s base of OTT users only grew 1 percent, as well. Given that Netflix has reached 65 million users, and popular new OTT services ranging from Sling TV to HBO Now have launched this year, Arris’ figures are surprising to say the least. 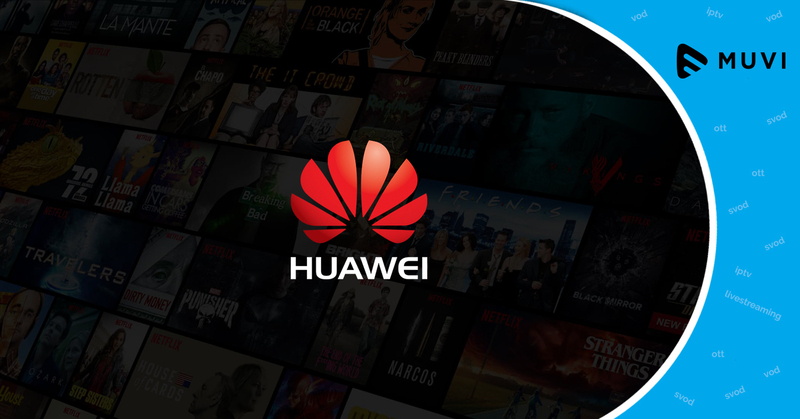 Still, Howe attributes its purported slow-to-negative growth of OTT consumption to streaming operators failing to meet the shrinking but still strong demand for broadcast TV content. 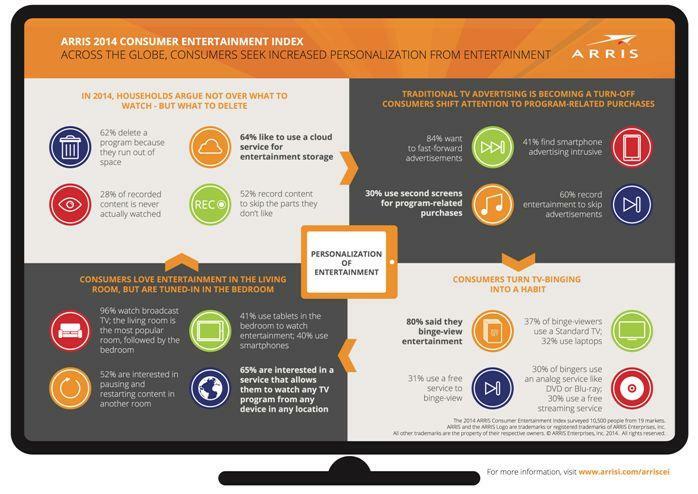 Among other key findings, Arris says 68 percent of North American survey respondents said it is vital to have a high-speed Internet connection in every room in their home. However, nearly 55 percent of consumers reported having a significant issue with downloading or streaming video content. More than half of survey it’s very important to have Wi-Fi that works beyond its current range, and 23 percent report using Wi-Fi extenders to address that concern.